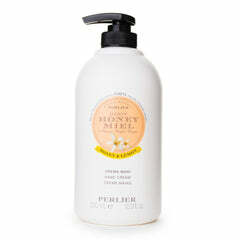 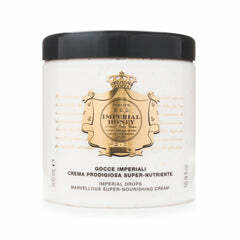 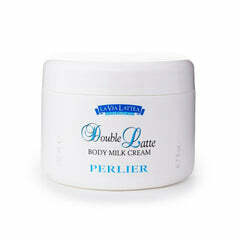 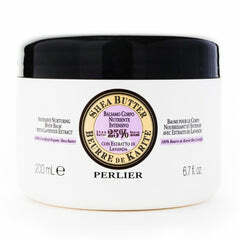 Perlier's shea butter rich body balm is an intense moisturizing cream for the entire body . 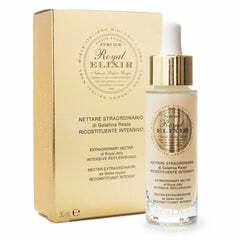 It can help restore proper levels of hydration, softness and suppleness to the driest skin- Intended for men and women with all skin types especially dry skin types. 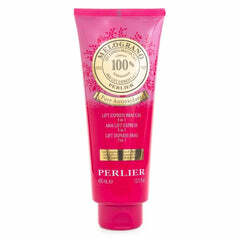 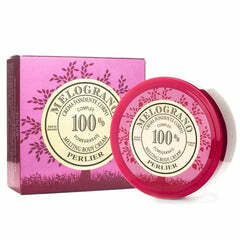 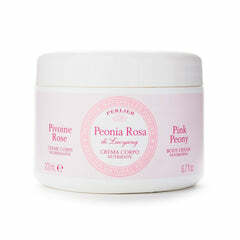 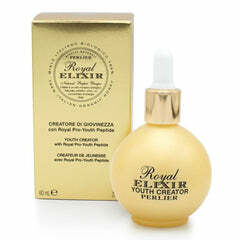 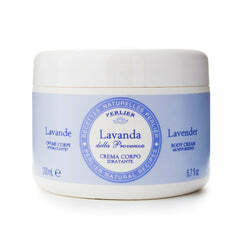 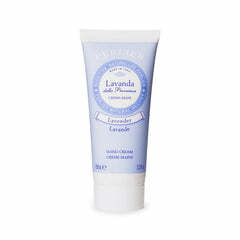 Enriched with vitalizing Acacia extracts that wraps the body with its invigorating scent.